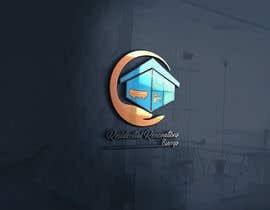 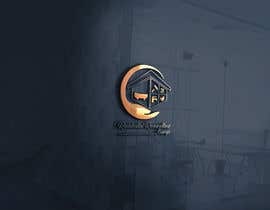 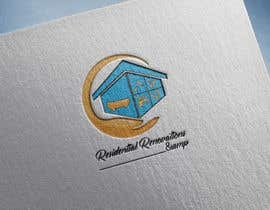 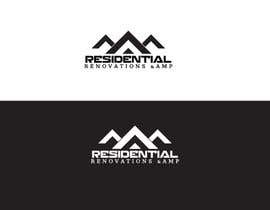 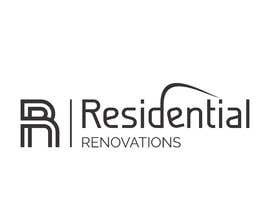 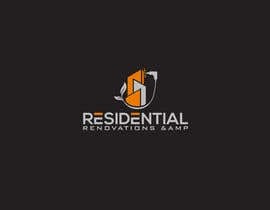 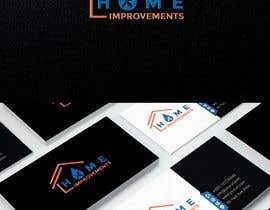 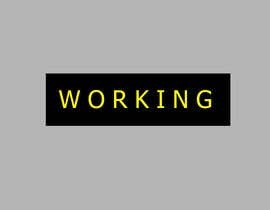 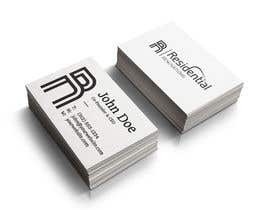 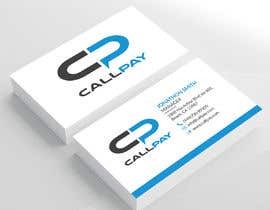 create LOGO, bUSINESS CARD and SIGNAGE for vehicle for Residential Renovations &amp; Home Improvements. 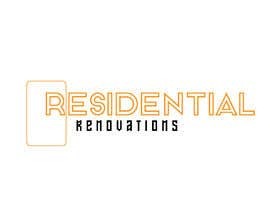 Business specialises in Bathroom, Kitchen and Laundry renovations and make overs. 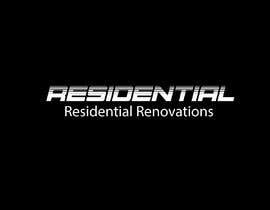 Also extensions, wall and door removals, decking and property maintenance. 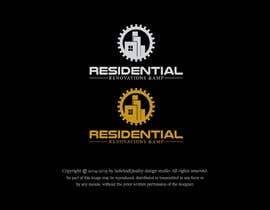 check my entry #29 , #30 thank u..